Optimising the performance and energy yield of our installations is achieved through our Operations and Maintenance services encompassing preventive and corrective measures, tests, repairs, monitoring and spare parts. 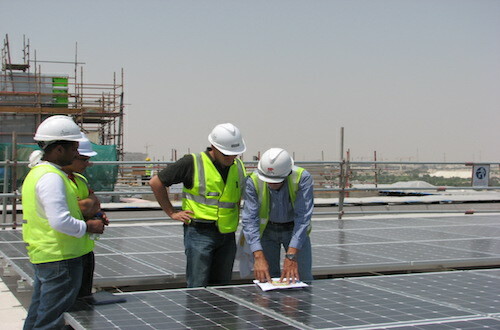 Our assigned task-related project teams ensure timely reporting and flexible on-site service timelines. Infinite support for your yield. 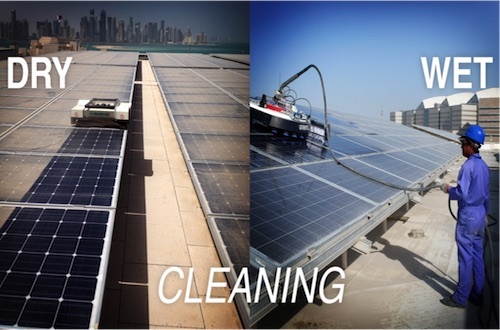 Clean solar panels produce more electricity than dirty panels. This makes cleaning an important point of consideration for our clients. 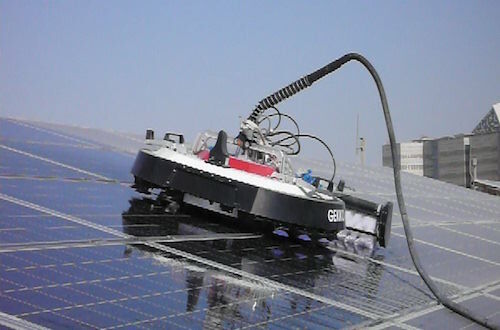 We devise our cleaning technique based on factors that govern each installation. 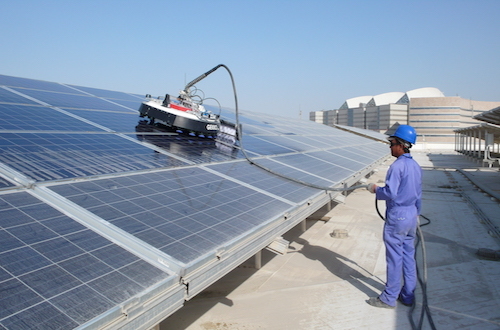 For instance, the size of a project guides the choice of cleaning, manual or automatic; its location and accessibility influence dry versus wet cleaning technique.